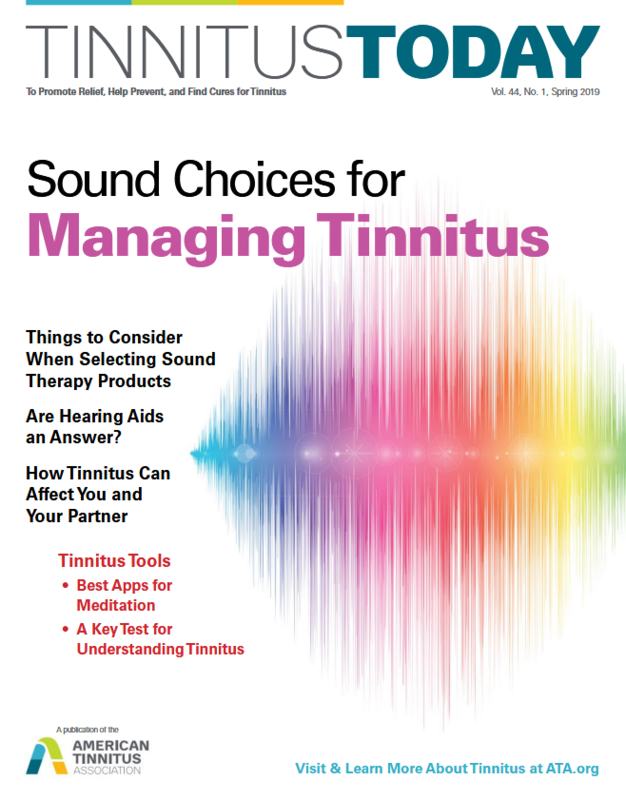 Tinnitus Today is ATA's popular and internationally-circulated magazine, published each April, August, and December. It features the latest information about tinnitus research and treatments, updates on ATA’s advocacy efforts, a Questions & Answers section, ATA news, and other articles of interest. Click here to begin learning about sound and tinnitus. Click here to launch the full digital edition.